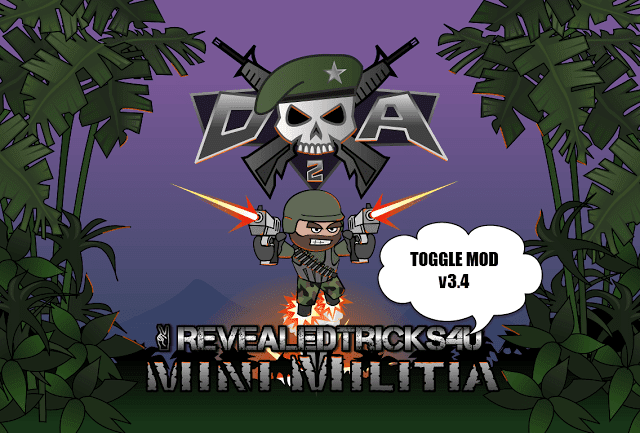 I am back here with a wonderful feature-packed version of Toggle Mod versioned 10.0 works with Mini Militia v2.2.86. I know, you guys have been waiting long for new features that leaves you awe struck. So here we go. I am not gonna waste your time blushing around. Instead, let's just dive into the topic. No kill counters - No matter how many times your enemy kills you, they won't earn a single point nor you loose one. Works in every gameplay modes. NOTE - BOTH ABOVE FEATURES ARE NETWORK LEVEL. 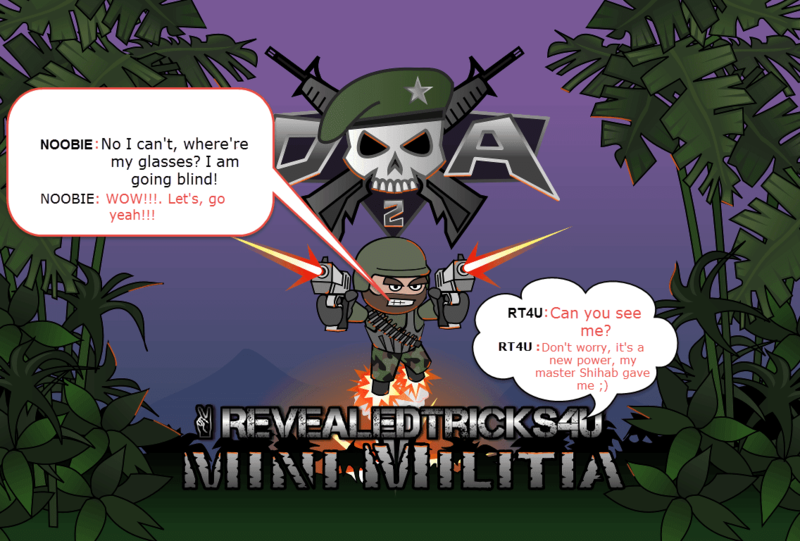 SO IT MAY NOT WORK, IF MINI MILITIA PATCHES IT IN THE FUTURE. Selected options would revert back after pressing Patch button. - Thanks to CHITTI, for letting me access his device, and for his time while I am diagnosing the problem out. As always, share and subscribe via Subscription Page :D.
Does patching take more time...? No it doesn't. It just takes a matter of seconds to patch and it depends upon your phone's performance. If you're still facing problems, feel free to start a live chat. Does it work for non rooted devices???? It's for rooted devices. No ROOT version will be released soon. I have a new problem wjth the new released toggle mod app. can you please suggest me a way to solve this problem plz? When I rebooted my phone it solved the problem. Could you please send me the logs, which resides in a folder named "rt4u" inside your phone memory, via contact me page? Nice, thanks for sharing how you solved your problem. Same here bro .. I'm using cyanogenmod 13 Samsung galaxy s3.. In previous versions, your app worked like cheese.. But this version is taking forever to patch... I think there may be a glitch in the app..
Make sure you've given Read/Write permission, as Bezardo had the same problem. If nothing works, try rebooting your device. All other older version's you published worked great but latest doesn't works Bro. .. Please check the updated post, that might have fixed your problem. When are you going to add custom skill level. Everyone needs it please!! I'll add that to my schedule. Expect it soon. Subscribe. Hey I have a problem my hack doesn't open why?  I have a rooted device though. Please read the updated post, that may have solved your problem. If it crashes, then please send the logs from rt4u folder in your internal memory to the email in contact me page. Soon, mostly within a week. Reinstall the game and make sure you've download the bug fixed version above. Bro the v10 is patching all setting automatically and not patching features of v10 ??? Bro as soon as I click on patch button, the invisible and no kill counter gets reverted, can u plz help me?? not working on my root android.